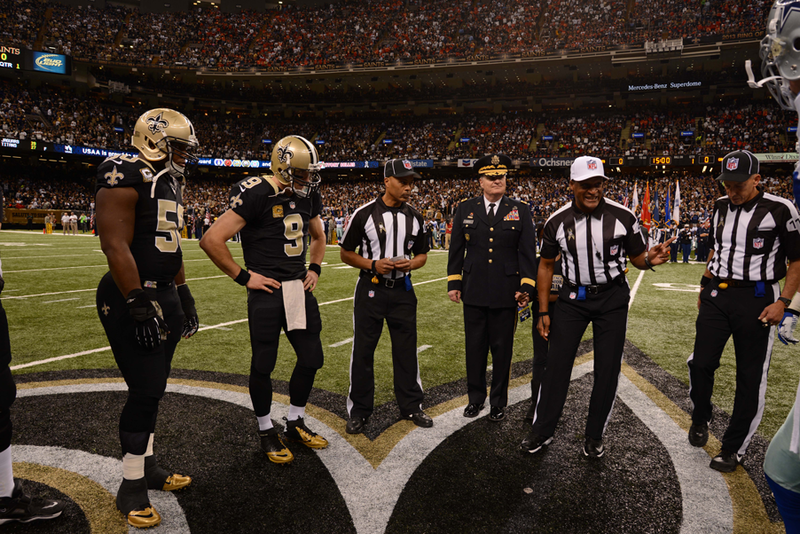 BELLE CHASSE, La. 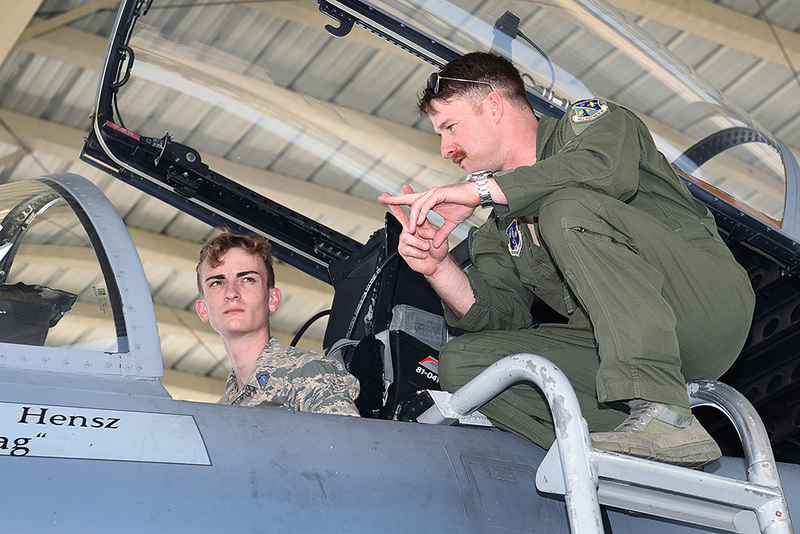 – Its not every day that civilians get to sit in the seat of an F-15 Eagle Fighter Jet. 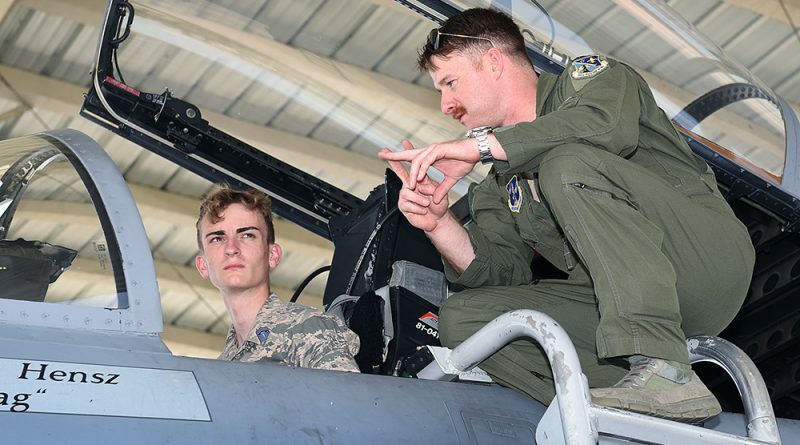 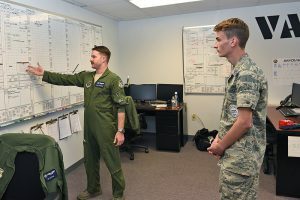 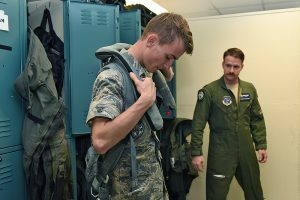 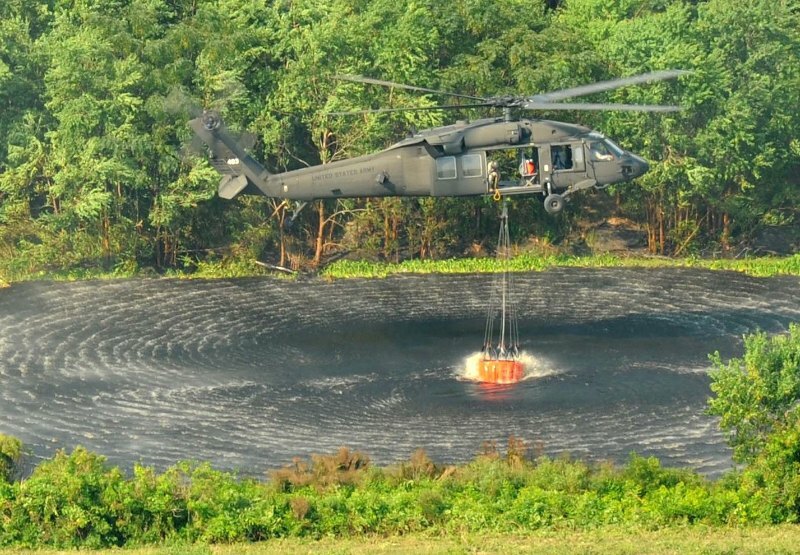 But for high school student and aspiring fighter pilot, Dakota Fabre, he got to do just that at the Louisiana Air National Guard’s 122nd Fighter Squadron at Naval Air Station Joint Reserve Base New Orleans, May 19. 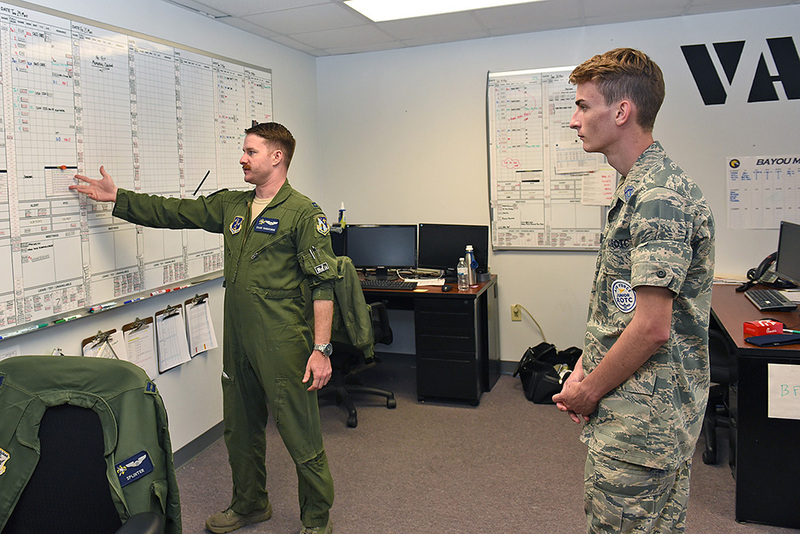 Fabre, an Air Force Junior Reserve Officers’ Training Corps cadet at Destrehan High School, in Destrehan, took part in the Air Guard’s new program to mentor possible future pilots to give those interested a look behind the scenes.